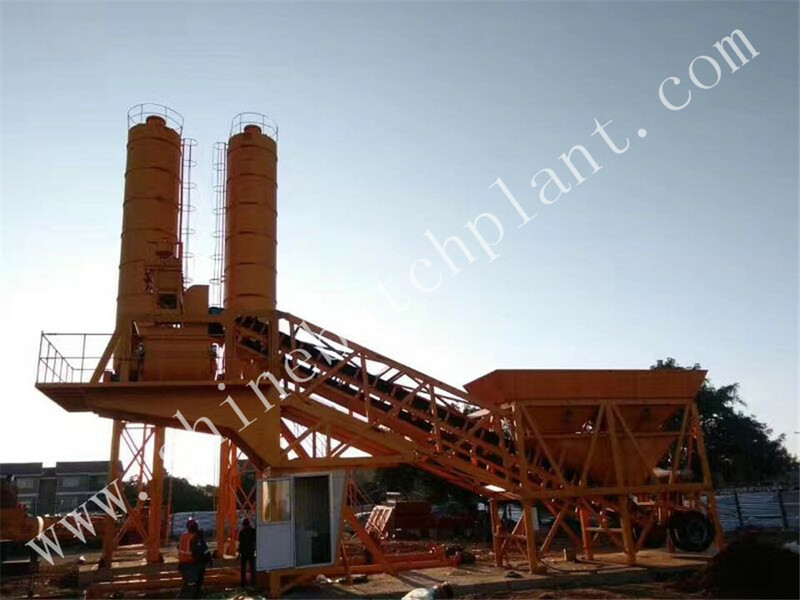 The features of 35 concrete Batching Plant of mobile are as follows: stability and durability, adapt and apply the most advanced technologies around the world, stationary modular compact structure, fast and easy installation, excellent mixing performance with high efficiency and high productivity, excellent environmental protection, dust collection system and anti-noise design. 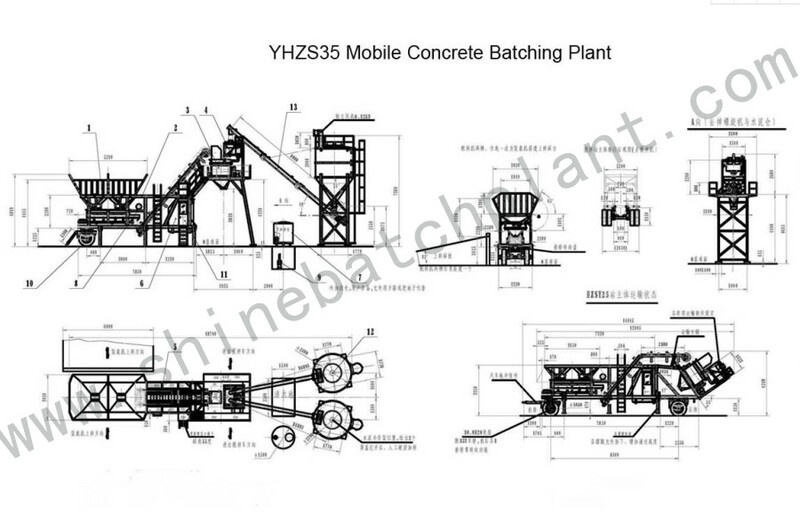 35 concrete batching plant of mobile can be set up in short time and hauled without special permits. 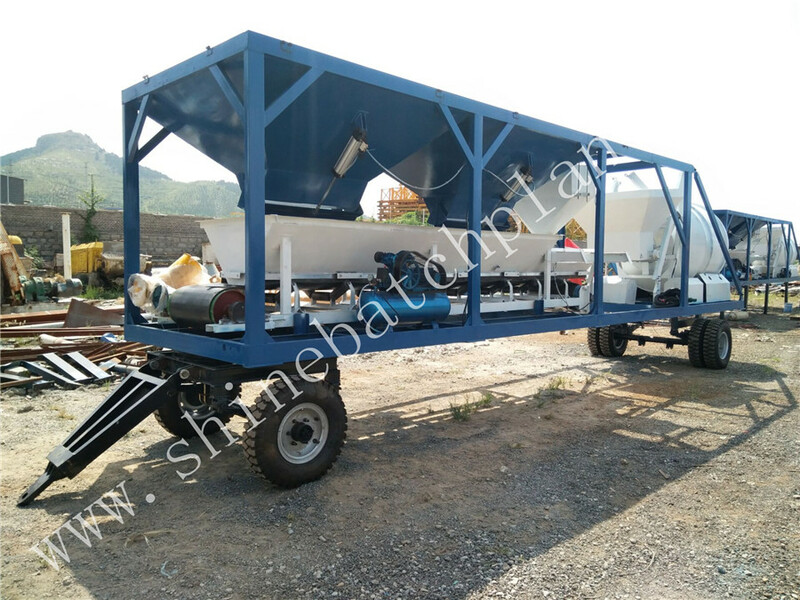 With the optimized design of the concrete batching plant, the 35 concrete batching plant of mobile can be overall transferred and moved by the towing vehicle. 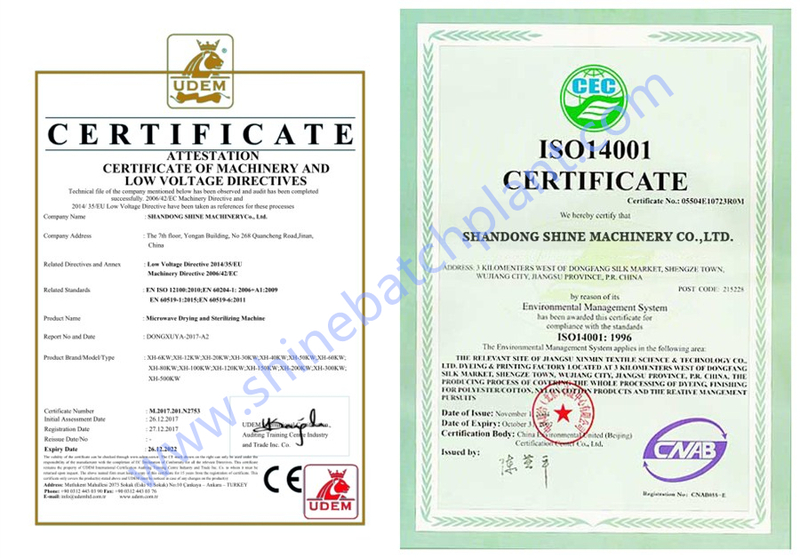 It is widely used in small or medium-sized mobile engineer construction projects like water and electricity, roads, ports and other construction projects. The features are as follows: Short mixing times and high outputs with rapid mixer. Besides it has compact design, easy to transport, fast to install, requiring no foundation restriction. 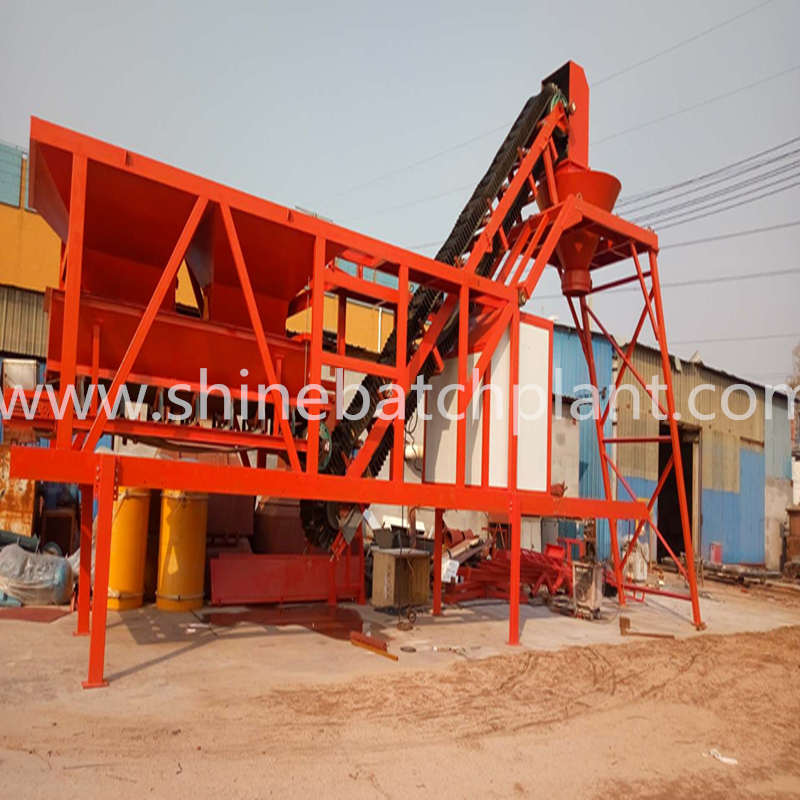 Looking for ideal Cement Batching Plant Of Mobile Manufacturer & supplier ? We have a wide selection at great prices to help you get creative. 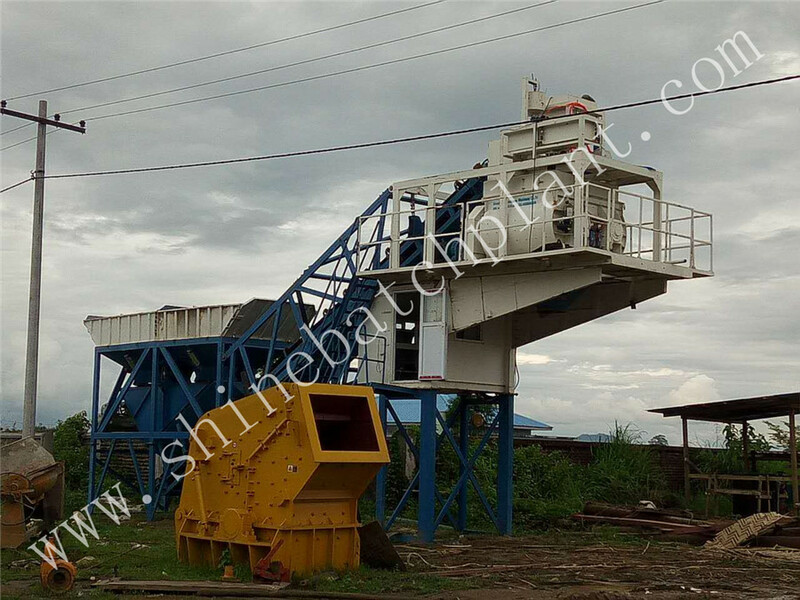 All the Concrete Batching Plant Of Portable are quality guaranteed. 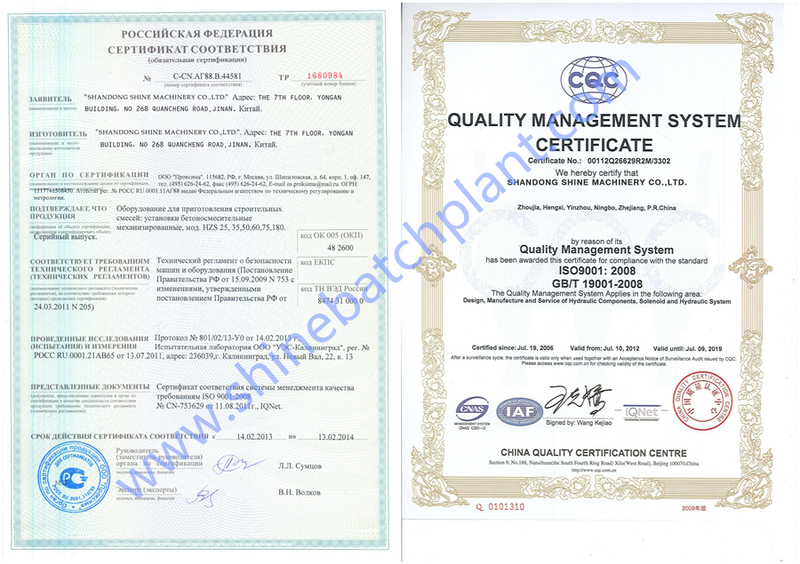 We are China Origin Factory of Cement Batching Plant Of Mobile. If you have any question, please feel free to contact us.